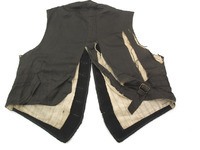 eCHO Vestis - re-engineering of a waistcoat. The eCHO project was a collaboration between LCF and Queensland University of Technology, Australia. A collection of vintage garments, neither dated nor identified, was donated by the Australian National Trust as inspiration to generate new ideas and projects. 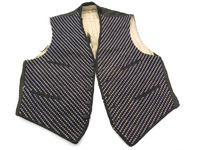 I selected a well worn vest (or waistcoat) for study. When examining the garment it revealed fascinating details: the buckle was 'British Made', the fabric was 'homemade tapestry' yet the construction was professionally tailored. 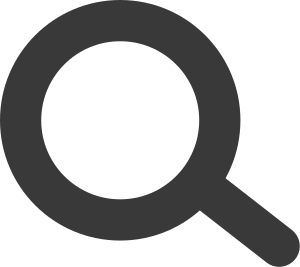 Was the origin of the garment British or Australian? The term 'Vest' is derived from the Latin word 'Vestis' meaning garment, from which the word vestment developed. 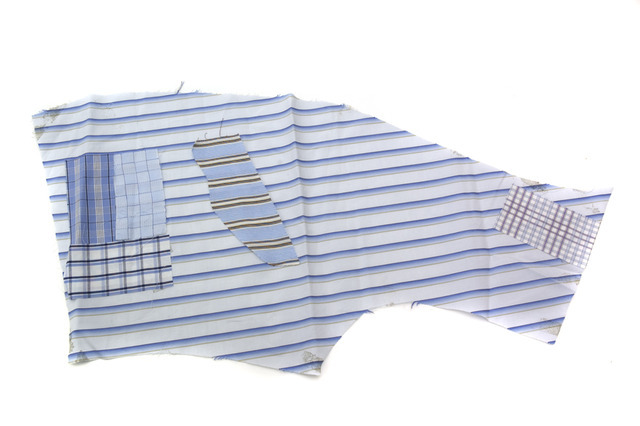 The early cutting methods were 'direct methods' using individual measurements cut directly onto the fabric. These garments were 'bespoken' for the client. It was much later, in the mid 1800's, that cutting systems (Drafting) became more scientific and pattern blocks were developed. 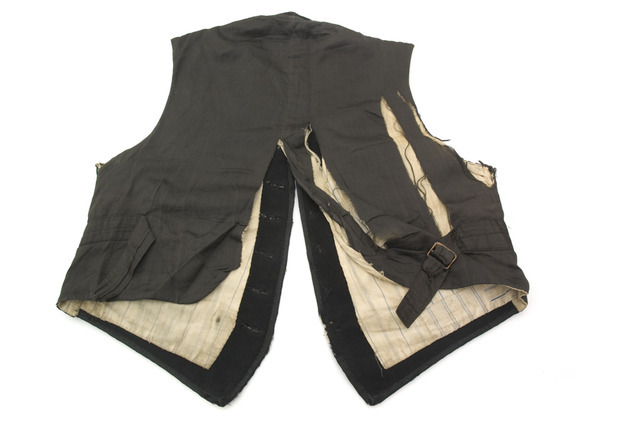 Using as reference points the Cutters Practical Guide from 1850 to 1940 from the LCF tailoring archive I was able to establish that this vest was cut on the more modern scientific system rather than the direct method and establish the date of the vest with reasonable certainty. In addition there is a Fashion Plate showing 'The Newest Vest Styles For 1900' which includes a style almost identical to the garment. Details included four pockets, the omission of the front dart, the pocket watch/chain crossing between the fifth and sixth button positions and the shorter (then modern) length finishing on the top of the hip. 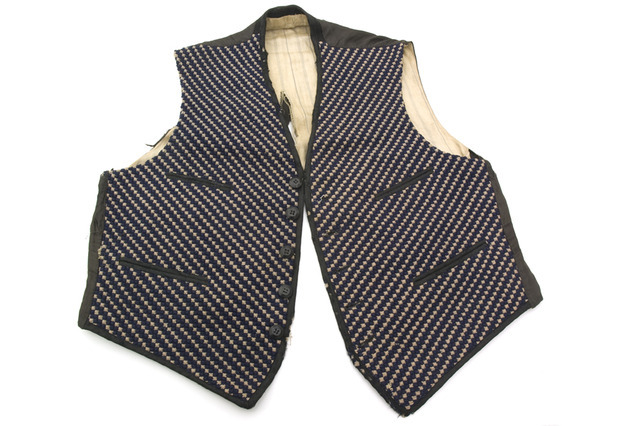 The vest also has a 'cloth back neck piece' which is there to strengthen the back neck during wear and rarely seen even on bespoke garments today. 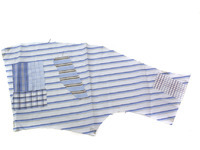 From this object analysis I created a commentary and narrative which were exhibited with the original garment in Australia and London in the respective universities.